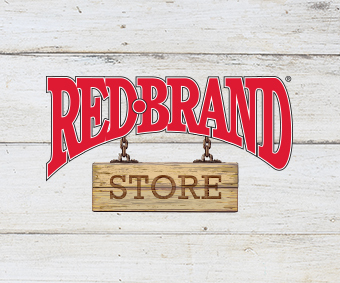 At Red Brand, we believe that working with your local Red Brand dealer is the best way to find the right fence for your specific needs. We’ve designed the RedBrand.com website to assist you in many different ways. One of the most helpful is our Dealer Locator. If you’ve made the choice to buy Red Brand fence, the Dealer Locator makes it easy to find your closest dealers. Wood fences can rot. Stone fences can crack. And wire fences? They can rust. At Red Brand, we regard fencing as an investment. You work hard to assure your animals’ safety. To protect what’s important to you, we manufacture our fences to stand strong against all types of weather conditions. However, even a light rainfall can harm steel at the atomic level. Due to oxygen molecules that produce iron oxide, rust will appear on exposed steel. That’s why all Red Brand fence features galvanization for lasting performance.